In the world of beauty, Aveda is a name trusted by consumers everywhere. So why not start here to begin your career in the beauty and fashion industry? This program focuses on teaching the latest techniques and encourages the students creativity to take center stage. The Aveda programs are a rigorous journey through the world of beauty and focuses heavily on building business skills to make a well rounded graduate. This program is not for the weak. Aveda looks only for the passionate and will teach you how to maximize that passion and creativity to launch your career or business to limitless heights. With 80 years of experience, Empire Beauty School is on the cutting edge of beauty schools in Denver. Combining technology with the cosmetology program has created a unique learning experience for students found only at Empire Beauty Schools. 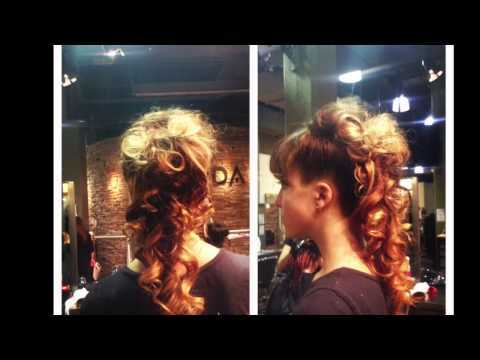 The benefits students receive from Empire Beauty School doesn’t just stop at a great education. They will also provide you with job opportunities through their countless salon connections including 10,000 Regis Salons around the country. The Academy of Cosmetology Arts has certainly found a way to separate themselves from the beauty school pack. With a unique apprenticeship program, students are able to work and earn money while they learn and perfect their craft. There are two different apprenticeship programs within the cosmetology and hairstylist programs. In addition, The Academy of Cosmetology Arts offer post graduate programs in the areas of microdermabrasion and cosmeceutical peels.